Visitors no longer have to imagine how an extinct dinosaur would roam or roar millions of years ago or what a 2,000-year-old statue would look like originally. Thanks to the power of augmented reality, these objects can come alive before the eyes of the spectators and the images are automatically superimposed on exhibitions, statues, ruins, etc. 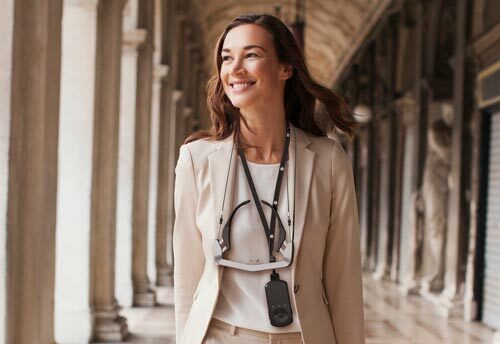 The neck strap of Moverio allows visitors to put it in the viewfinder and remove it as needed and always have their hands free. The keys of the controller can be customized or deactivated so that visitors interact very easily. Its advanced features allow RA content to appear automatically, without visitors needing to control any command. The BT-350 model has Si-OLED technology that allows a perfect transparency on the screen, making the experience much more real. 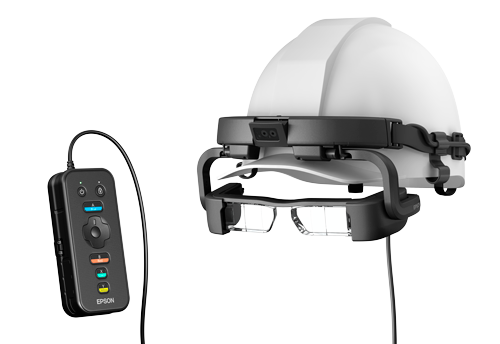 Cultural visits can take a new approach with the use of smartglasses moverio BT-350. Thanks to the Augmented Reality, the user can discover things that he had never seen before. Unimaginable surroundings in which you will live a unique experience. Thanks to the use of beacons, you can activate the experience automatically without requiring any interaction by the user. In addition, during the visit you can accompany audio any multimedia content to make the experience much easier and more intuitive for the user. How about receiving real-time information on the match statistics and seeing them superimposed on the BT-350 move? 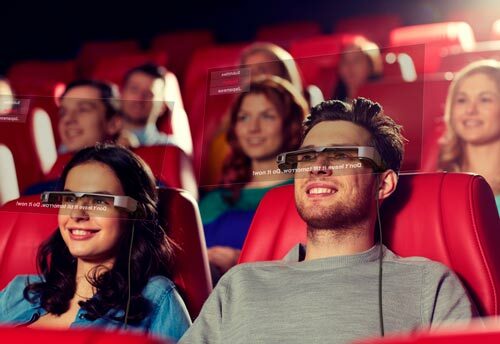 This is possible and thanks to the OLED technology, which gives a perfect transparency on the screen, the user could access information while enjoying the game or the show. 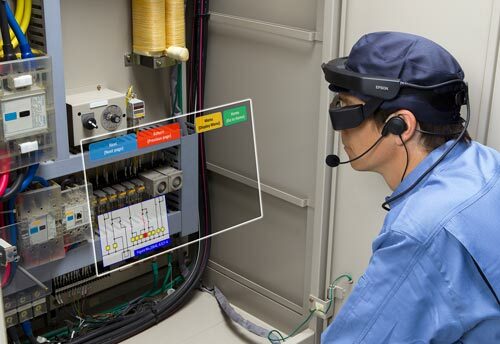 A revolutionary and resistant concept of smart glasses with transparent binocular screen for industrial environments in which it is mandatory to wear a helmet. 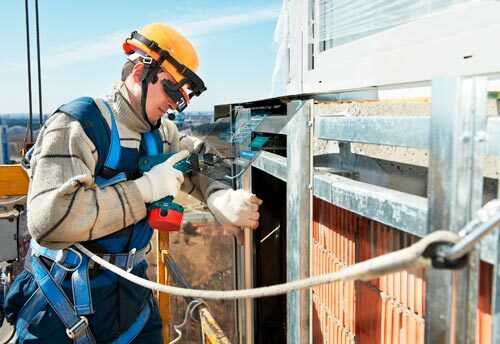 Designed to successfully meet critical industrial needs, it features a comfortable and rugged design that allows it to be used in harsh environments for long periods of time along with a variety of protective helmets. 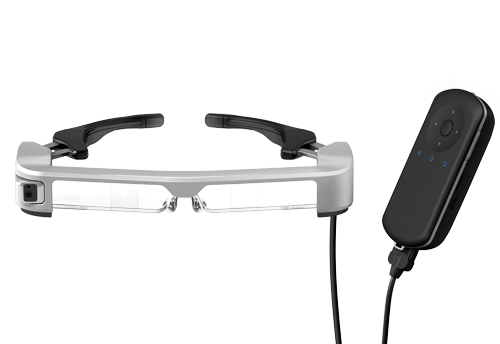 It incorporates a high definition screen to offer detailed information, IP54 certification and autonomous voice commands, and offers the possibility of creating user interfaces based on head tracking and gesture control. 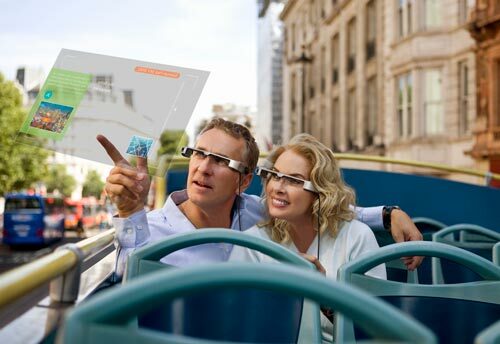 The best and most authentic augmented reality experience thanks to its transparent qHD binocular screen, its 3D functionality and its 5 MP stereo front camera with three-dimensional depth detection, which detects the dimensions and the spatial position of the objects with each other. Its unique and comfortable design with Android operating system and replaceable batteries (with functional exchange functionality) allow you to use the device for long periods of time. In addition to GPS, the product also incorporates an IMU (Inertial Measurement Unit) from Epson: a high-precision motion sensor with a much lower margin of error than conventional sensors. This allows the team to accurately detect the movements of workers when a GPS signal is not received. Bluetooth LE systems, combined with beacons and Wi-Fi, further improve the accuracy of the interior positioning.